Adverts "75 Years of Service" side slogans and "Imperial Life - Assurance for a better life - Golden Jubilee 1932-1982" on rear (x2) and off-side staircase panel. Notes This model is a re-working of issue 20417GS. 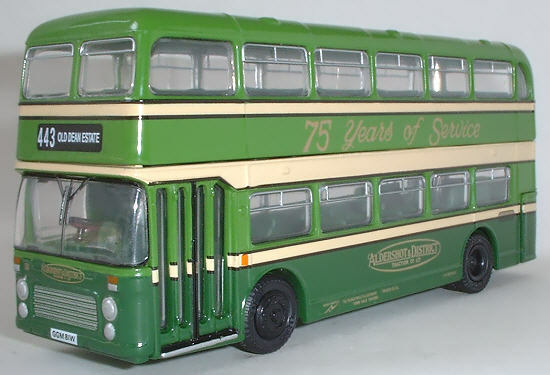 Part of code 2 gift set 99916A with model 17207. 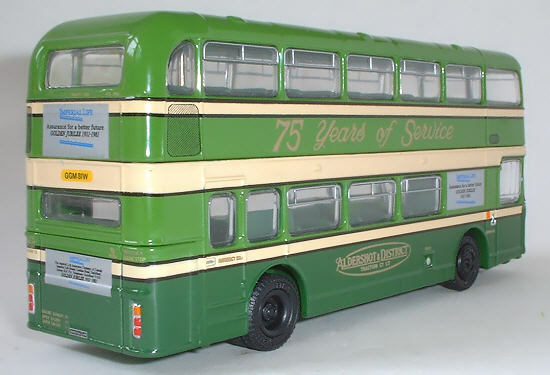 Produced for, and only available from the Modelzone chain of model shops.